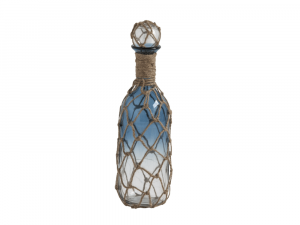 Inspired by the bronze vases of ancient royalty, this ceramic vase is finished with a matte primer under a metallic glaze, crating the brushed antique bronze effect. 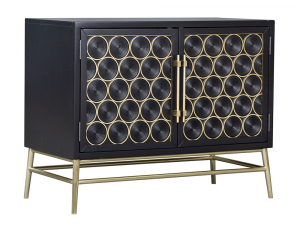 Transcend years of design trends with this stylish accent chest. 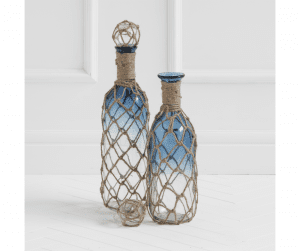 Featuring an elegant patterned overlay, and a gorgeous combination of dark and light values, it’s a piece that will undoubtedly accentuate your home decor. 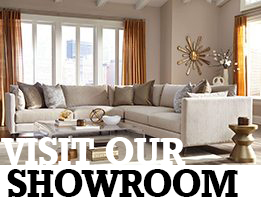 Constructed of both durable hardwood solids and manufactured wood, and finished with birch veneer. Brushed gold door overlays and console base. Custom bar-style hardware also finished brushed gold. One adjustable shelf behind each door. 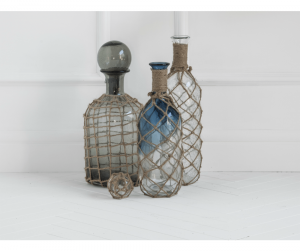 Simple and modern, this striking occasional collection is versatile enough for casual and classic rooms; and can effortlessly take your decor to the next level. 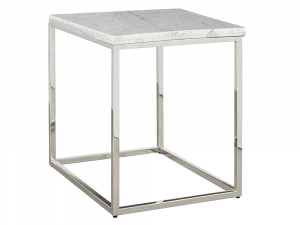 Available in alternate sizes in white or black marble. 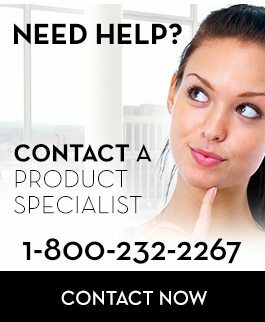 Please call, email or visit us in-store for details. Inspired by the pared down furniture of the 50's and 60's, this sleek Accent Chair features mid-century style with modern simplicity. 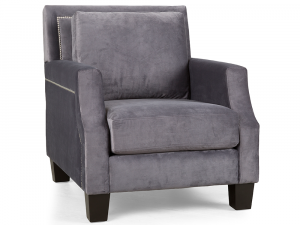 Upholstered in luxurious Grey Fabric. 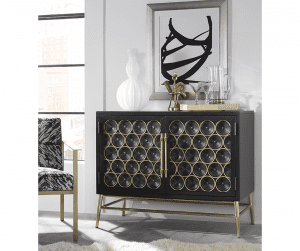 Embellished by small nailhead trim. 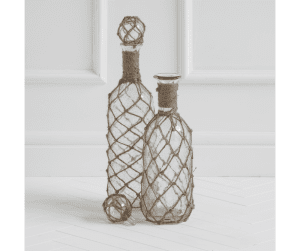 Available to custom order in fruitwood, black, pewter, antique grey or cream finishes at no upcharge. 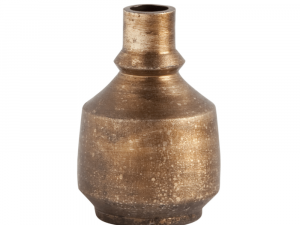 Alternate nailheads available in antique brass, brass, graphite, gold or nickel. 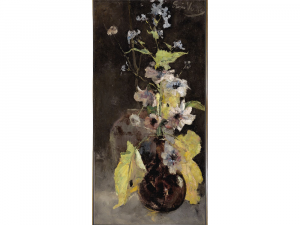 A work inspired by Floris Verster, a master of the sumptuous floral, this 19th century style oversized beauty combines shimmering gold and green tones and soft blush against a smoky dark earth ground. 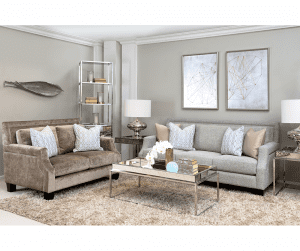 This canvas is set in a grey washed profile with silver polished face. 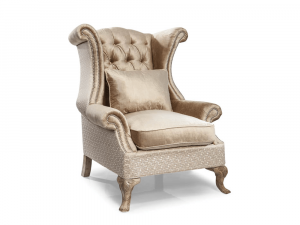 Classical elegance meets satisfying comfort. 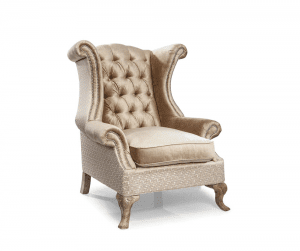 Constructed from hardwood solids, featuring a down filled cushion, this beautiful accent chair lends a regal ambiance to any setting with it’s tufted back, sophisticated curves and filigree champagne finish. 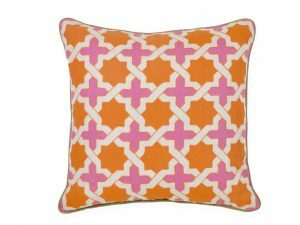 This bright and bold accent pillow will completely satisfy your modern eye with its orange geometric cross pattern. 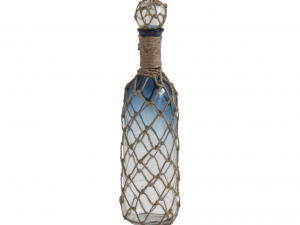 Laced with vintage nautical allure, this blue omber antiqued glass bottle with stopper comes decoratively wrapped in a woven rope. 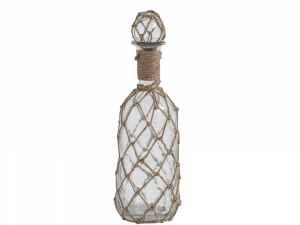 Laced with vintage nautical allure, this clear antiqued glass bottle with stopper comes decoratively wrapped in a woven rope. 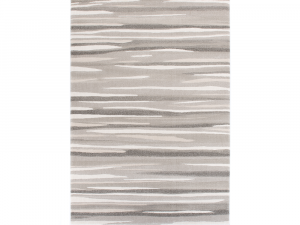 Soft, densely woven, and detailed with soothing designs that capture the calm essence of a coastal home, the minimalist geometric textures of this rug resemble etchings in sea-stone washed smooth by waves. 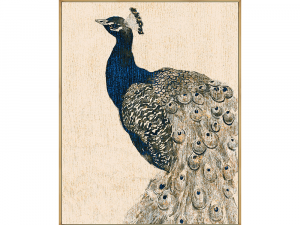 One of natures artistic masterpieces is depicted here in this warm rendition, fixed within an elegant gold frame.